One of the wonders of the Autumn. 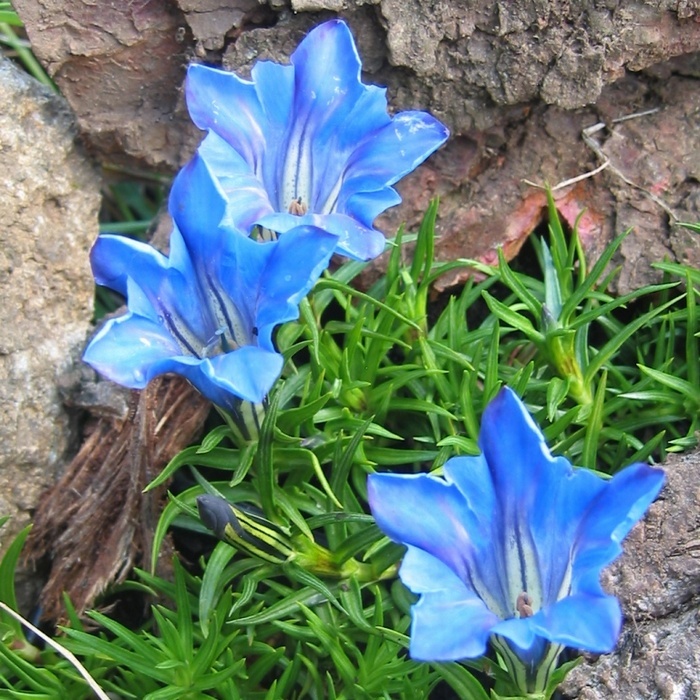 Stunning blue trumpet-shaped flowers appear in September above spreading mats of fresh green leaves. 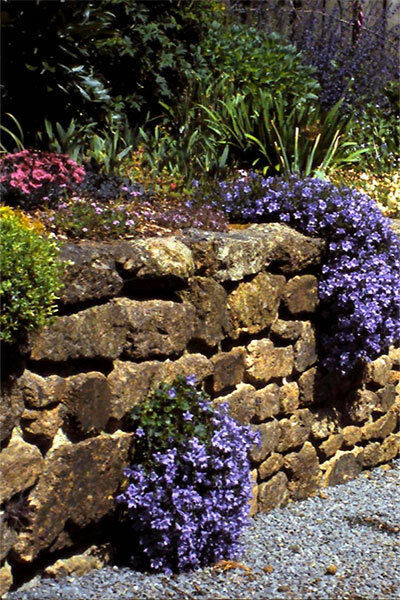 Needs a moist, but well-drained acid soil in sun or light shade.